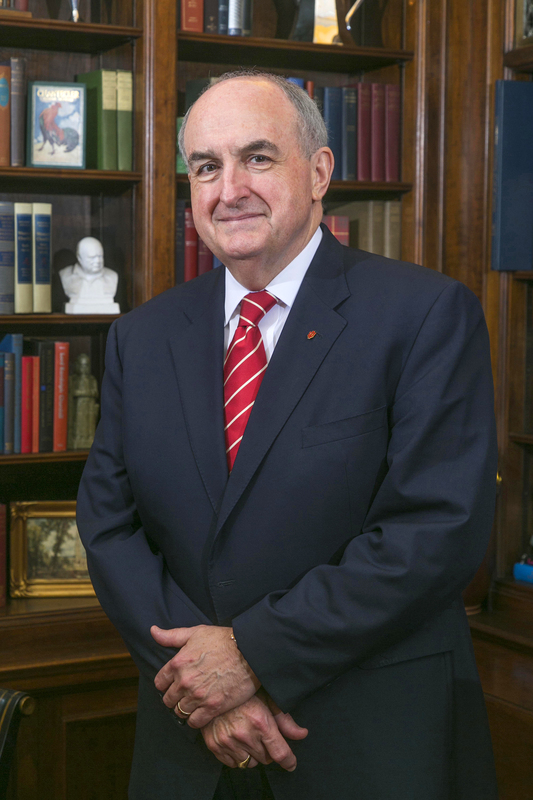 Indiana University President Michael McRobbie urges institutions to expand their language offerings and enhance global awareness. Editor's note: Michael A. McRobbie is the president of Indiana University. Fortunately, there is a serious movement toward a more forward-thinking strategy when it comes to the foreign language acquisition needed for the U.S. to maintain its position as the world's leading economic, political and military power, and for its states to compete nationally and internationally. Bipartisan federal legislation, co-sponsored by Sen. Todd Young (R-Indiana) and Sen. Tammy Baldwin (D-Wisconsin) and reintroduced in Congress earlier this year, would reauthorize Title VI of the federal Higher Education Act, providing a strong framework for continued support of university-based programs that develop U.S. expertise in languages and international studies and ensure there are globally ready graduates who will serve as future U.S. diplomats, business leaders and national security professionals. Since 2017, the Indiana Language Roadmap, an initiative led by the Center for the Study of Global Change in Indiana University's Hamilton Lugar School of Global and International Studies, has been developing a plan to make quality world language instruction and global learning available and affordable for all Hoosier residents. This project is being supported by the Language Flagship, a key initiative of the National Security Education Program within the U.S. Department of Defense, and it reflects input from the business, government, health care and education sectors across our state. In support of national and state needs, Indiana University continues to teach more than 70 foreign languages each year. These and other local, state and national efforts are all highly encouraging. Still, much work needs to be done to encourage more students to pursue language degrees, to become foreign language instructors themselves and to engage in cultural studies. As the world shrinks, we need to train our students in Mandarin, Korean and Russian, as well as in less commonly taught languages such as Pashto, which is widely spoken in Afghanistan. Finally, we need to do a better job of raising awareness in our communities of the economic, political and societal benefits of increased language skills and global competencies. Indeed, this is one important area where we all need to be speaking the same language.